The Promotional Spring team analyzes every detail of every single project, no matter how big or small - looking for the best way to produce and distribute to my 350 locations in the most timely & cost effective manner. For example, my team had a vision of how our retail windows should look for our February Sign Kit, but were not quite sure how to pull it off. The key component of the envisioned POP display was a picture frame. 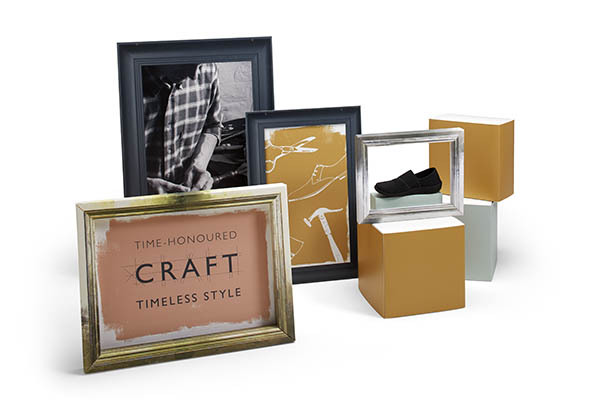 After researching pre-made frames, we quickly realized this was not in our budget, so we reached out to Promotional Spring. Not only were we delighted with their cost effective solution, they went above and beyond by pre-assembling each frame, making it easy for our in-store associates! In the 10 years I have partnered with Promotional Spring, I have never been told “No.”. I never have to worry, my projects are always completed on time and as promised. Over the course of our relationship, Promotional Spring has given me more help than I ever knew I needed. Promotional Spring to follow-up and follow-through on all projects and provide unmatched customer service even when working under tight deadlines. Quite often I am asked for referrals for high quality printing and reliable fulfillment. Without hesitation, I always recommend Promotional Spring.